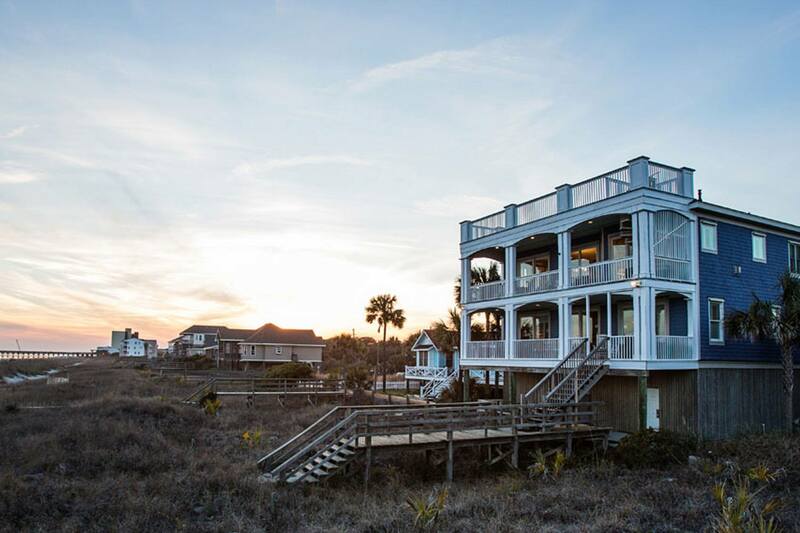 For over 50 years Hill Construction has been a leading General Contractor in the Charleston area, completing over one billion dollars of construction in the Carolinas. Hill Construction takes a very tailored approach to construction services and has worked with Avocet since 2012. 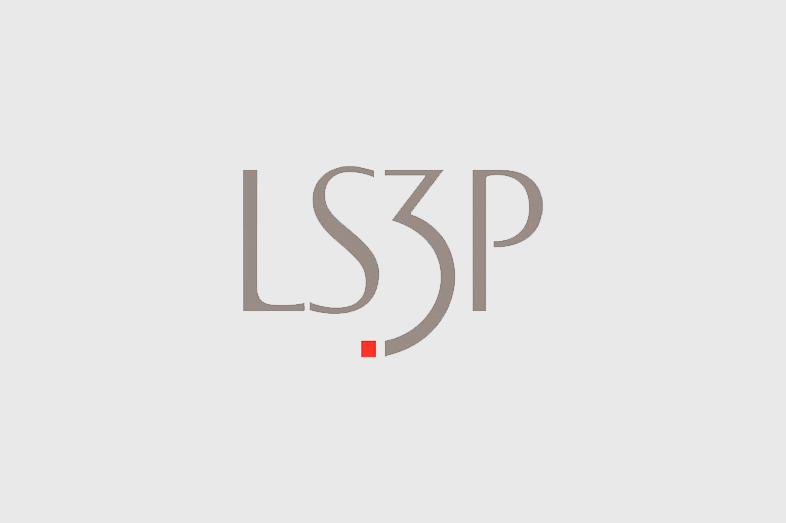 Established in 1963, LS3P is a multi-disciplinary firm offering architecture, interiors, planning, and historic preservation services to a wide variety of clients nationwide. LS3P is committed to bringing state-of-the-art design, technology, and expertise of a strong regional firm closer to clients on a local level. Parks is known throughout the Southeast for diverse construction experience. They offer an array of construction services including general contracting, design-build, and construction management. T.U. Parks is the largest private employer of carpenters and laborers in the Chattanooga market. Laura and Blake Middleton founded The Middleton Group Architecture Studio in 2007. The Middleton Group provides a full range of architectural services, including site investigation, programming, conceptual design, construction documents, construction administration, and interior design. 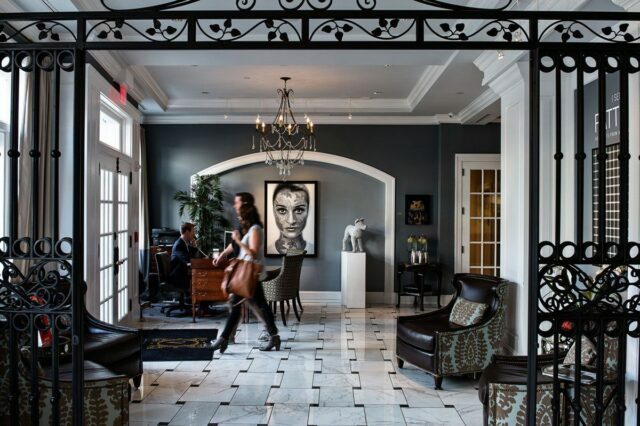 Established in 2008, Agency Dominion has carved a unique niche in the hospitality and tourism industry. They have partnerships with hundreds of hotels, resorts, and restaurants across the world. Their passion, experience and expertise positions them as the go-to agency for performance driven design. 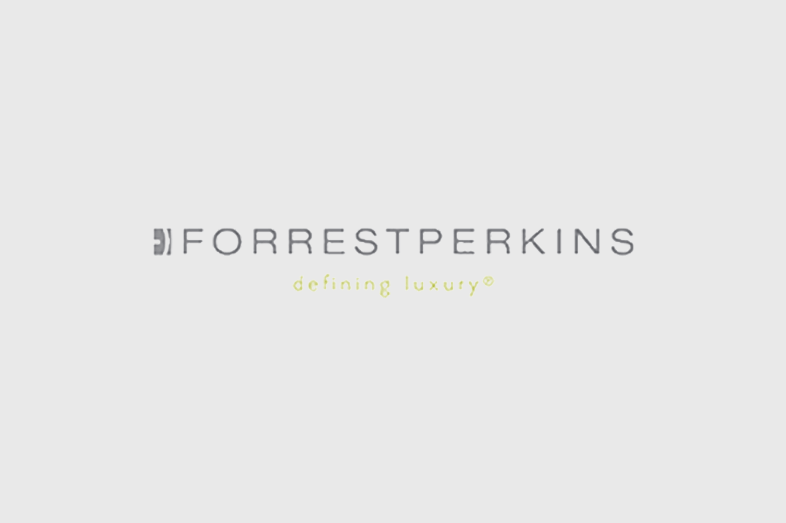 Forrest Perkins, founded in 1998, provides the highest quality interior design and architectural services for luxury and landmark hotels and prestigious multi-residential projects throughout North America and internationally. With offices in Dallas, Texas, New York, San Francisco, California and Washington, D.C.
Robert Lange Studios is a gallery run by artist and gallery owners Megan and Robert Lange. The Langes are dedicated to the development of an on-going dialogue between artists from a diverse range of artistic disciplines. 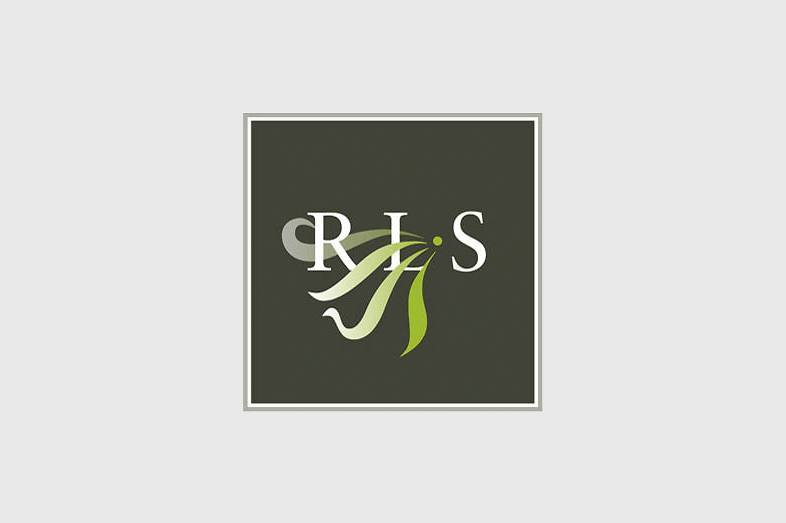 In addition to their gallery on Queen Street, RLS curates the exhibition space at The Vendue. 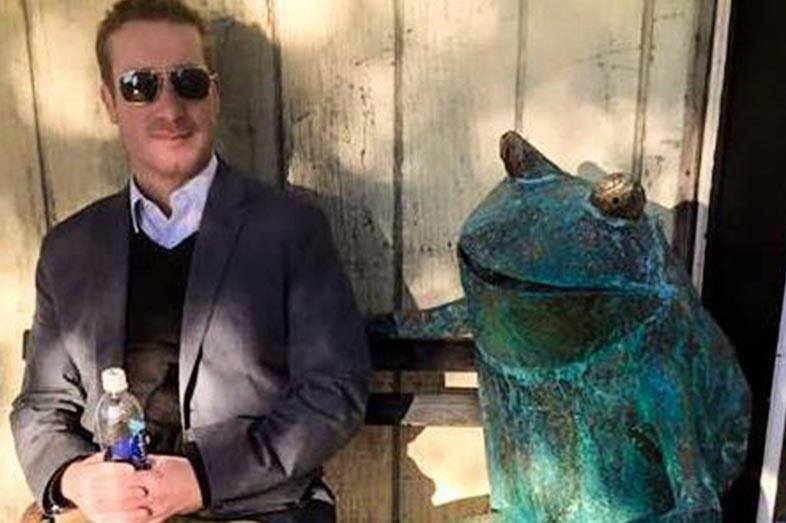 Andrew Smock is a creative consultant specializing in reinventing and exploring the abstract with branding. He offers a different kind of vision for a common sort of need. In the fall of 2014, he decided to branch out on his own and added Avocet Hospitality Group to his portfolio. For over thirty years, Mary Martin has travelled across the globe exploring her lifelong passion for fine art and artistic expressions. 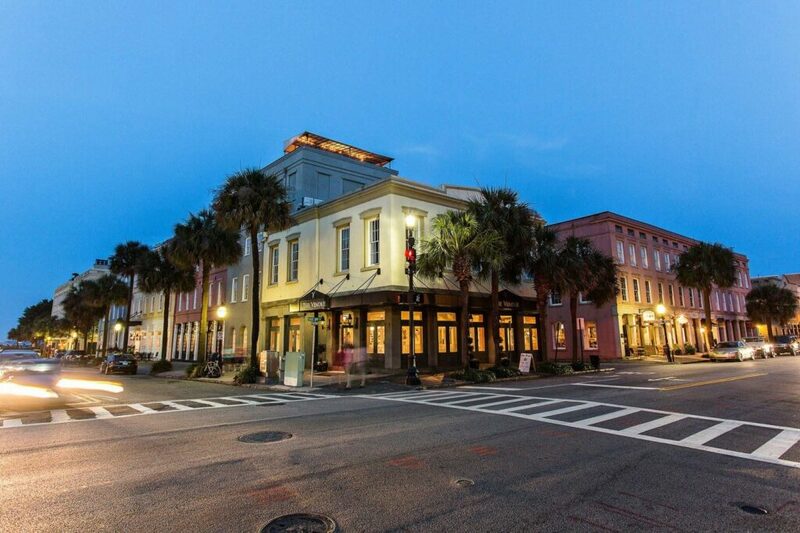 Her gallery is located in the heart of Charleston’s historic French Quarter, at 103 Broad Street. The Mary Martin Gallery has truly become a “Destination” gallery for art collectors. 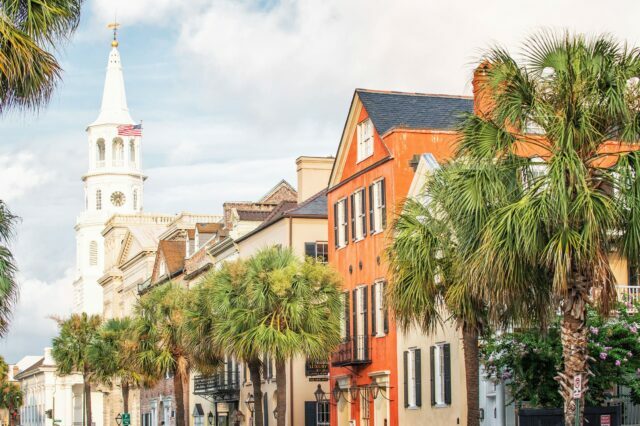 The Charleston Area Convention & Visitors Bureau unifies and leads the local travel industry in marketing the Charleston area as an individual, meeting, incentive and group destination to both the domestic and international markets. CACVB Departments collaborate to fulfill this mission. 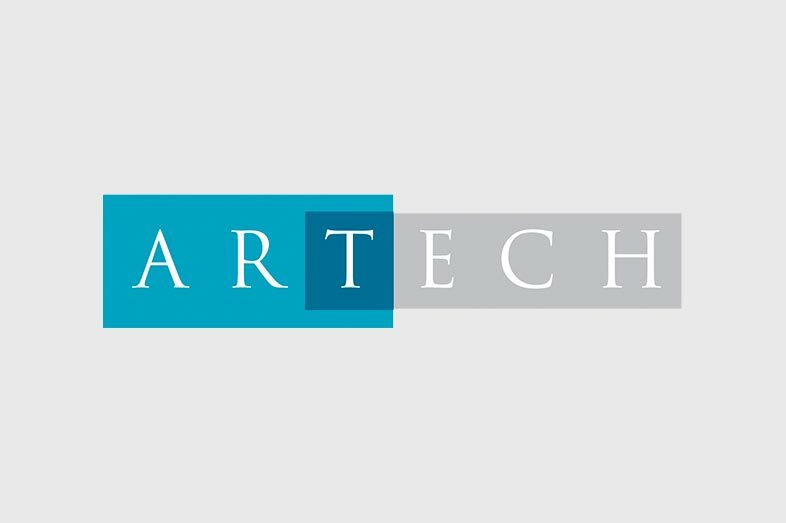 Artech is an architecture and interior design firm located in Chattanooga, TN. Over the years Artech has helped clients in the scope of numerous projects. Their firm’s designs include, but are not limited to: education facilities, corporate, residential, medical, retail, entertainment and municipal spaces. The Chattanooga Convention & Visitors Bureau is a non-profit organization formed to strengthen the area economy through the marketing and promotion of Chattanooga as a year-round destination for meetings, conventions, sporting events, leisure travel, and to provide information and services that enhance and reinforce that image for the area’s visitors. 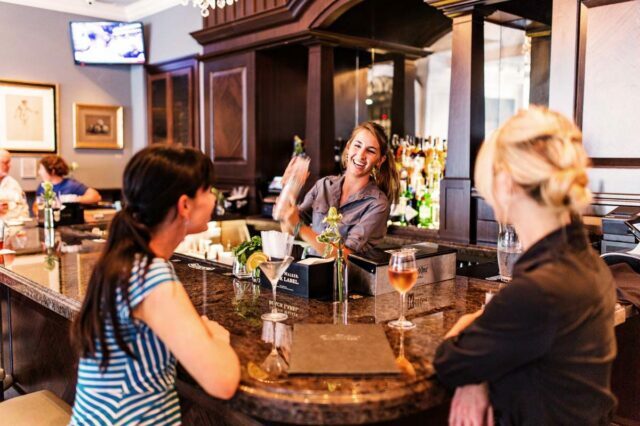 From Charleston, SC to Chattanooga, TN, Avocet Hospitality is comprised of independent boutique hotels and unique restaurants. Each property is diverse and designed to provide an experience that is true to the locale.